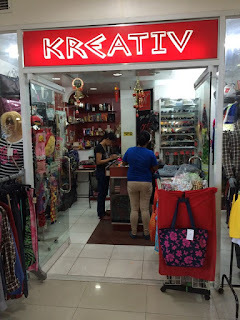 In time for the Christmas holidays, we at Kreativ Boutique are sending you our best wishes with our storewide sales of up to 70% on great collections. 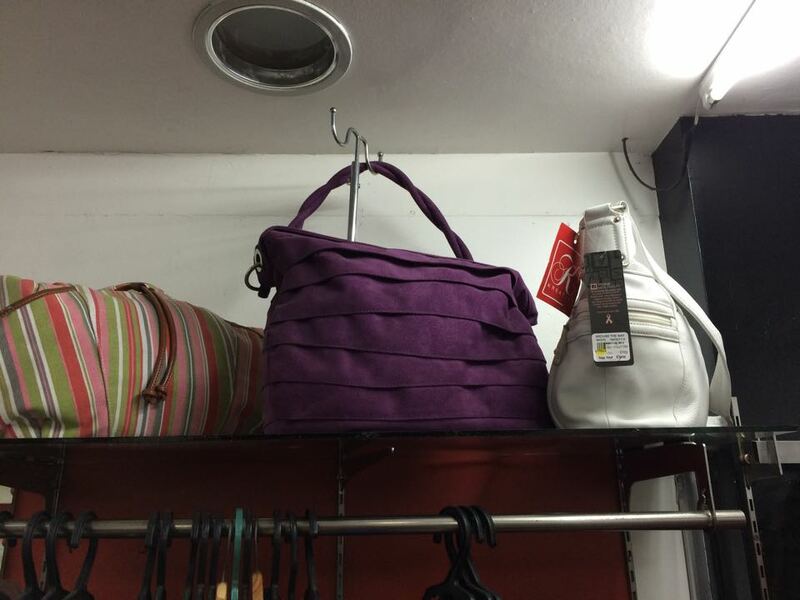 Check us at Kreativ Boutique, Gaisano Mall, General Santos City. 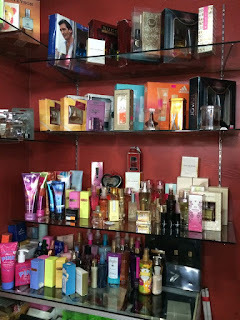 perfume collection for him and her from Victoria Secrets, Adidas, Pink and more! 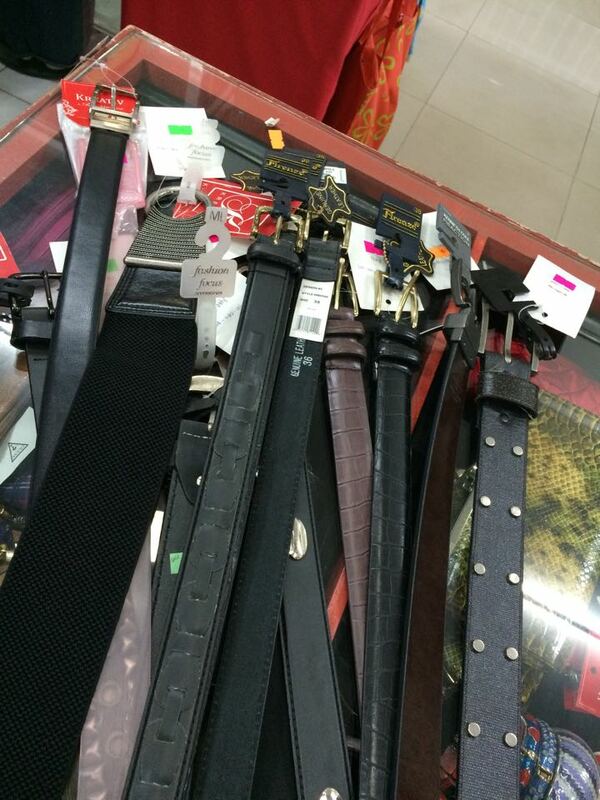 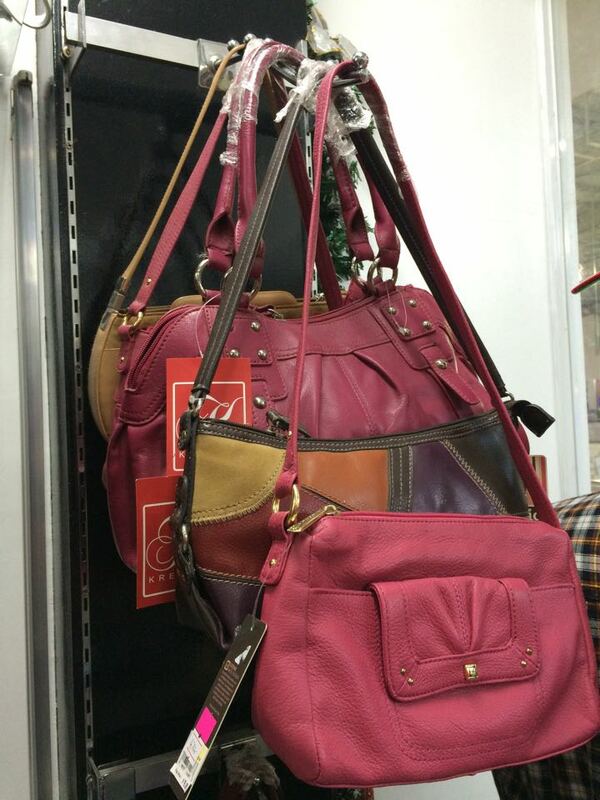 leather belts on the grabs! 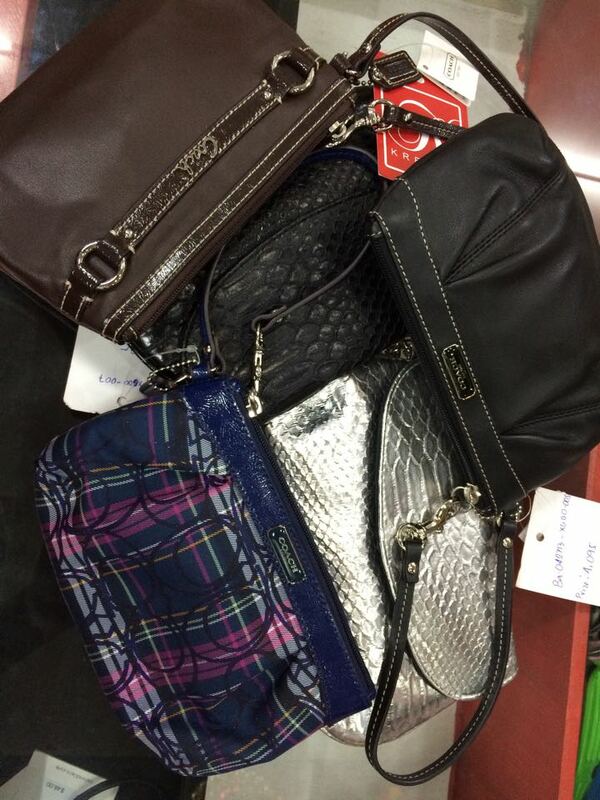 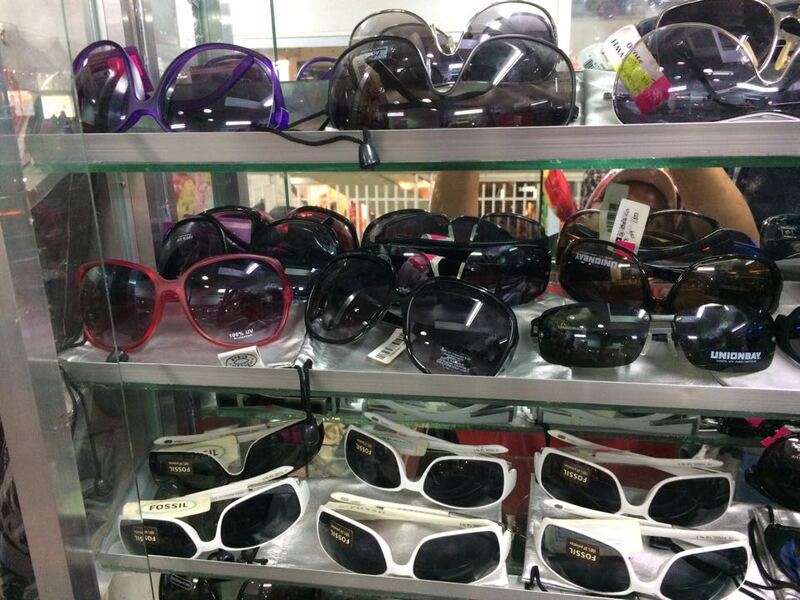 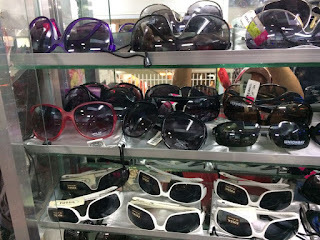 cool sunglasses for her from Fossil, Steve Madden and more!